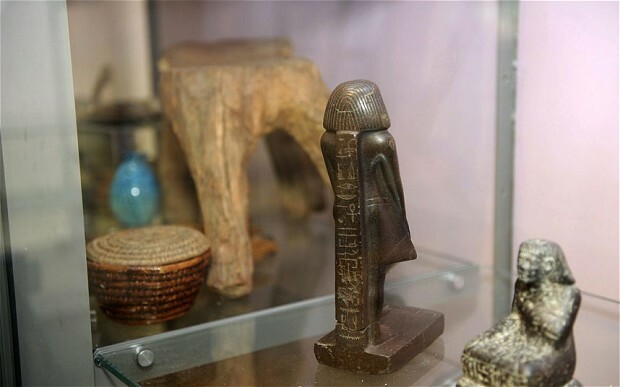 Museum Collections were major catalysts in the development of my love of Ancient Egypt. The ability to take a day trip into the city (I grew up in a suburb of Chicago) and allow myself to become completely immersed in the culture of the ancient world was an amazing experience. Yet, as I have grown older, I’ve learned that, for all the beautiful objects on display in any museum in any part of the world, there are multitudes of additional artifacts hidden away within the museum walls. Furthermore, there are many, many items that are kept in the personal collections of archaeologists, historians, or private families—passed down through generations. One such collection that has made semi-recent headlines is the collection once belonging to Lady Valerie Meux. Lady Meux was born Valerie Susie Langdon in 1847. She met her husband, Sir Henry Meux, while she worked as a Banjo-playing barmaid in Brighton. Gossip tells that she may have worked as a prostitute under the name “Val Reece:”, and supposedly lived “in sin” with a Corporal Reece. All that Valerie commented on the subject was “I can very honestly say that my sins were committed before marriage and not after.” You go, Val. 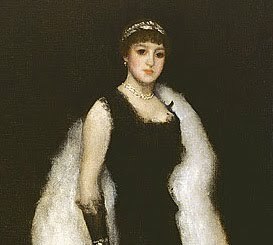 At age 31, she married Sir Henry Meux, 3rd Baronet, in secret. Sir Henry’s family owned a very successful brewery and had become fairly rich through trade. They were certainly unimpressed with his choice of spouse, never fully accepting Valerie into their social circle. She was a scandalous woman, known to drive herself around London, attend meetings of the Theosophical Society, host many glamorous parties, and—according to popular gossip—attend prize fights in disguise and ride around town in a carriage pulled by zebras. I repeat, ZEBRAS. A frequent visitor to the British Museum, Lady Meux became fascinated with Egyptian artifacts and had soon acquired her own collection of over 1,700 items. Her massive collection is documented in two detailed catalogues, authored by Egyptologist Wallis Budge and published at the Meux’s expense. 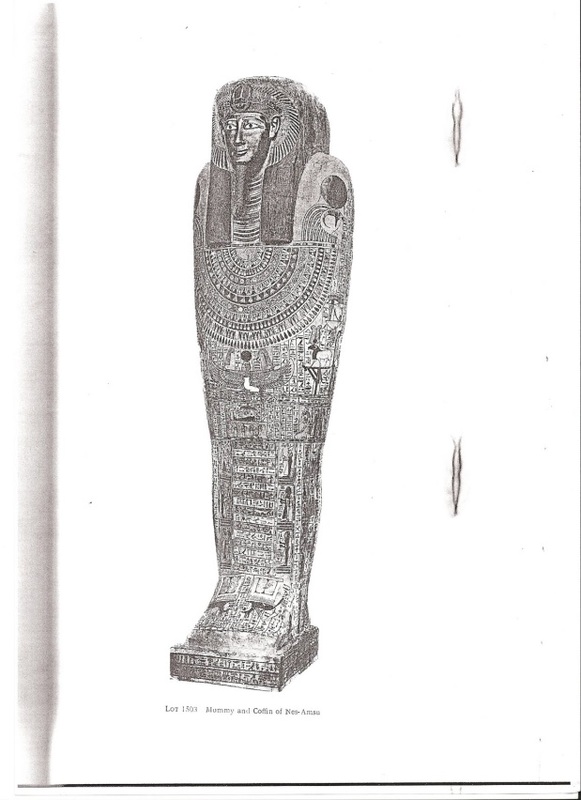 One of these catalogues, entitled “Some account of the collection of Egyptian Antiquities in the possession of Lady Meux at Theobald’s Park”, describes in detail some of the most prized artifacts within the collection, including the coffin (mummy included) of Nes-Amsu, a priest of the Ptolemaic period. Nes-Amsu was “acquired” in Egypt by Walter Herbert Ingram, who in turn gifted it to Lady Meux in 1886. 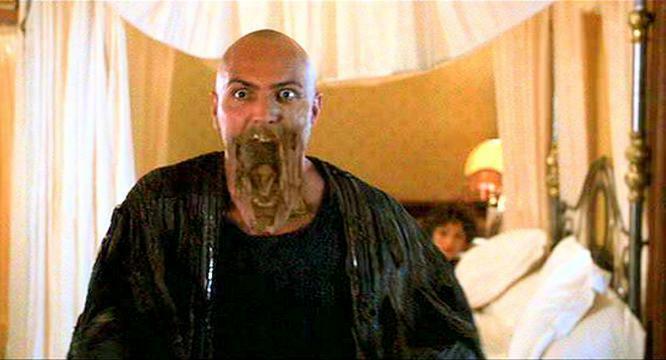 Ingram was killed by an elephant in the following year, inspiring the rumor that he was a ‘victim of the curse’. Yet almost as mystifying as the possibility of a mummy’s curse is the collection’s mysterious history after the death of Lady Meux in 1910. According to her will, the British Museum was offered the entire collection for £2,250, but the Board rejected the offer due to the conditions of the trust. Consequentially, the collection was auctioned off in 1911. The location of the bulk of the Meux collection remains, to this day, a mystery. Some think it was acquired by American William Randolph Hearst, who had agents at the Meux sale and who purchased a showpiece of the collection, the pair statue of Nebsen and Nebet-ta. This statue was acquired by Lady Meux herself on a visit to Egypt, and now sits in the Brooklyn Museum. 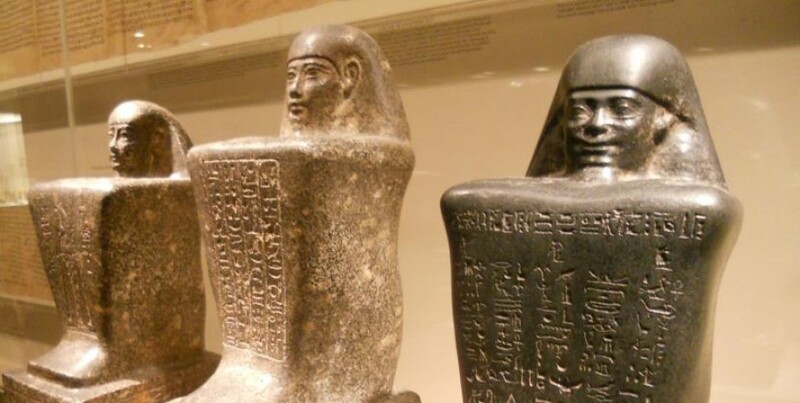 Two small artifacts sit at the Petrie Museum, while two others surfaced at an auction in New York in December of 2007 where an alabaster vase inscribed for Pepi I sold for $91,000 and a granite head from a block statue for $102,000. The location of the remaining 1,695 pieces of the Meux collection remains a mystery. And although we may never know their whereabouts, it is hopeful to think that one day, they, like the thousands of artifacts sitting behind closed doors of museums, will be brought to light, allowing us to uncover even more ancient secrets of the Valley of the Nile. 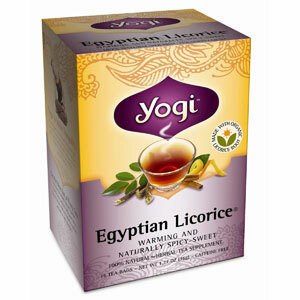 While scouring the internet for current Egyptology news, I came across a campaign that desperately needs our help. “Eye on the Needle” is a documentary created by Dr. Paul Harrison, a graduate of University College London, and his team. The video (which is currently in the filming stage) features ‘Cleopatra’s Needle’, an Ancient Egyptian Obelisk that sits on London’s Embankment. The documentary will follow Dr. Harrison as he reveals the history of ‘Cleopatra’s Needle’, recounts how it came to London, and discusses the conditions that are putting the monument in danger. Many modern technologies, such as vehicles, are generating pollution that is causing gradual erosion of the needle, which, over time, is causing the precious hieroglyphs on its face to begin fading. This film will hopefully spark crucial conversations about conservation and preservation strategies for all Ancient Egyptian obelisks and monuments. There are only 12 DAYS left in the campaign, and they are in desperate need of your support! Whether you can give a monetary donation (and receive rewards like a t-shirt, personal tours of the British Museum, and even days on the film set) or simply spread the word on social media, Please take the time to help save this unique and irreplaceable Egyptian Monument. Anything is possible…I could even go to Egypt! In the second grade, my elementary school gave us a simple assignment at the end of the year. “Believe that anything is possible. Draw what you would do.” Many of the other students illustrated their dreams of being a fireman, a rock star, an NBA player, or an astronaut. Some drew images of having families, climbing mountains, or sailing the seas as a pirate. And then there was one; one girl in the back of the classroom, engulfed in a sea of brown and tan colored pencils, with a look of wonder across her face. When the time came to present the drawings, the girl’s hand shot up as the first volunteer. She bolted to the front of the room, composed herself, and presented her pride and joy. 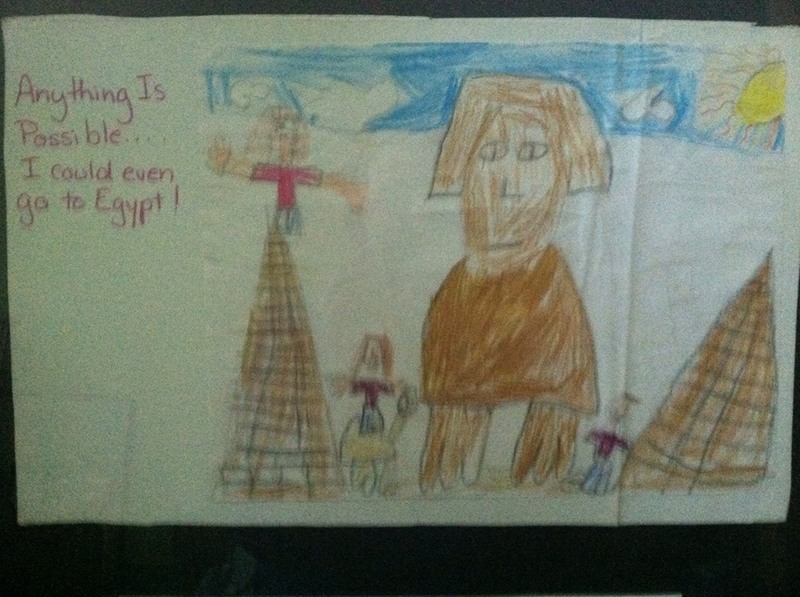 Okay, so clearly I was never destined to be the next Monet; I could barely draw people, let alone the Sphinx. But from the age of seven, I knew that I would forever be dreaming of the valley of the Nile, and that it would always have a hold over my heart. Fast-forward 14 years and here I am, a soon to be Senior Art History Major, preparing for grad school, and even more in love with Ancient Egypt than that little girl whose depiction of a camel might easily be confused for a monster out of a Sci-Fi novel. Over the years I have read numerous books, seen more History and Discovery Channel specials than I can count, and even owned a mummify-your-own-pharaoh kit (mummy curse included), but I have never truly had the opportunity to convey my love for Egypt, and all it’s quirks and mysteries, to the rest of the world. Which is where you come in. I’m no expert: I don’t have a Ph.D and I can’t read hieroglyphics (yet! ), but my dedication to this field is as strong as those who do. I hope, from these small tastes of the world of Ancient Egypt that I can provide through this blog, you will make a unique connection to a time and a place that I care deeply about.